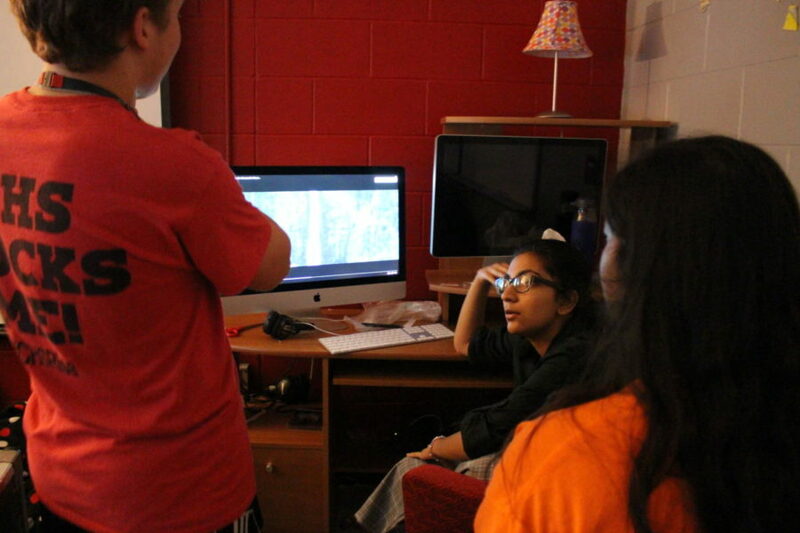 During KCBY’s third period class, seniors Vinny Vincenzo, Shania Khan and Misuni Khamankar discuss and watch videos to gain inspiration for their upcoming projects in adviser Irma Kennedy’s classroom. On Thursday, The National Academy of Television Arts and Sciences named KCBY the Best Student Newscast in the nation. 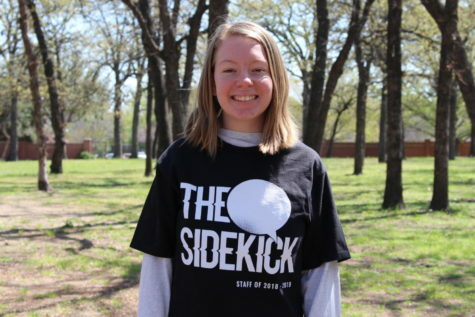 Despite having a number of prestigious awards under their belt, it was still a pleasant surprise when Coppell High School’s student-run television station KCBY-TV was named Best Student Newscast in the nation Thursday by The National Academy of Television Arts and Sciences (NATAS). The announcement was live streamed on Thursday from Emerson College in Los Angeles. KCBY represented the Texas national representative from the Lone Star EMMY chapter. The winning newscast is show 24 from the 2016-17 school year which was produced by many now graduated students.KCBY adviser Irma Lazos-Kennedy hopes her current students can not only be inspired by the award, but learn from the past. “That group of students from [the] 2016-17 [school year] has set the bar high, so we need to make sure we are doing the right things, to tell stories about the people around us, and to be diligent and pay attention to the details when it comes to best practices for video production,” Lazos-Kennedy said. KCBY is still hungry for more. 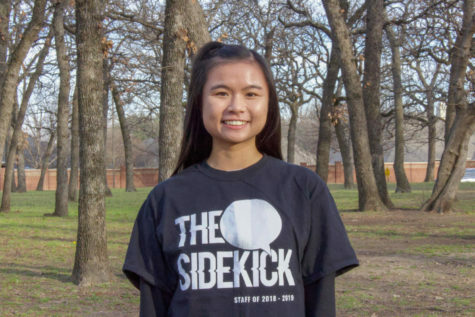 “Right now, our main goal is to get [NSPA Pacemaker] and get our show out there,” KCBY Español CHS junior Mildred Padilla said. Make sure you check out show eight of the 2018-19 school year, released today on the KCBY website.